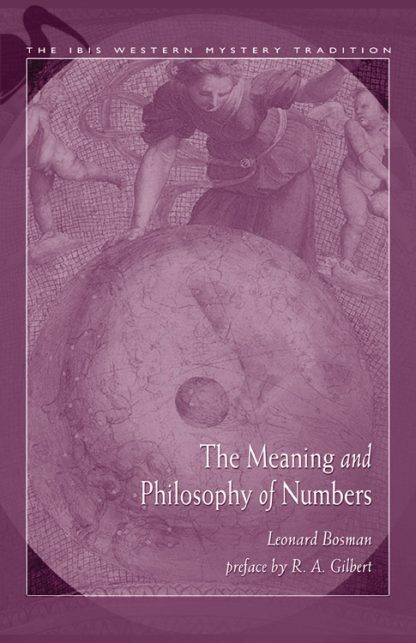 In The Meaning and Philosophy of Numbers, Leonard Bosman states that "numbers are symbols of the beginning and development of the universe, of a solar system, or a series of such, or, indeed, of any rhythmic movement. The terms with which we have to deal in considering the science of numbers are figures, symbols, ciphers, arithmetic, and mathematics." Displaying an impressive knowledge of linguistics, philosophers, and mystics, Bosman brings forth the root words, symbols, and ideas that express the numbers and explains each one's role in the movement of creation. This work will help readers understand the fundamental reason for numbers and "know exactly why any particular number used in the science of Numerology means what it is said to mean by the professors of the art who merely affirm, but never explain. "� The scope of Bosman's study goes beyond a useful application of Numerology to serve students of Kabbalah and divination. An exploration of numbers 1 through 10, through symbol, language, and mystical tradition.